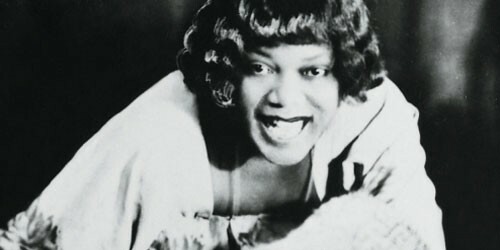 Bessie Smith was born on April 15, 1894 in Chattanooga, Tennessee. Smith was a truly amazing Jazz singer. Her best song was Backwater blues. She started off singing as a street singer. As she rose to fame. 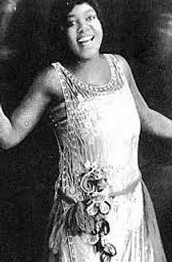 By the early 1920s, she was discovered by a representative from Columbia Records, with who she signed a contract and made her first song recordings. 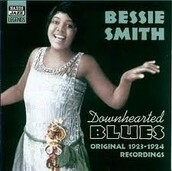 Among them was a track titled "Downhearted Blues," which was wildly popular and sold an estimated 800,000 copies. 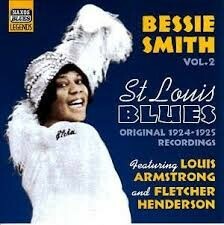 propelling Smith into the blues spotlight. 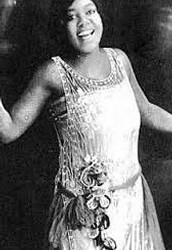 With her rich, powerful voice, Smith soon became a successful recording artist and toured extensively. On September 26, 1937, Smith was critically injured in a car accident. She took most of the impact from the passenger seat. No one had time to save her it was to late.